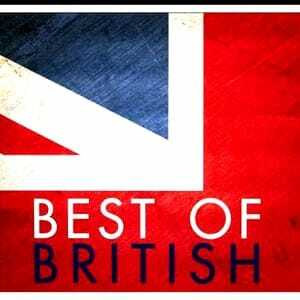 Download the cream of British backing tracks. Find the British artists and songs of the greatest eras in pop/rock all in one list. All Hit Trax backing tracks are licensed and royalty paid (AMCOS).